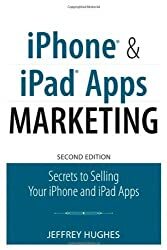 If you are looking to build iOS or OS X apps using the most modern technology, this book is ideal for you. 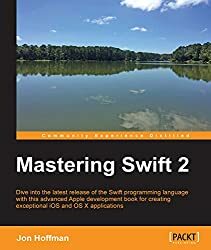 You will find this book especially useful if you are new to programming or if you have yet to develop for iOS or OS X. 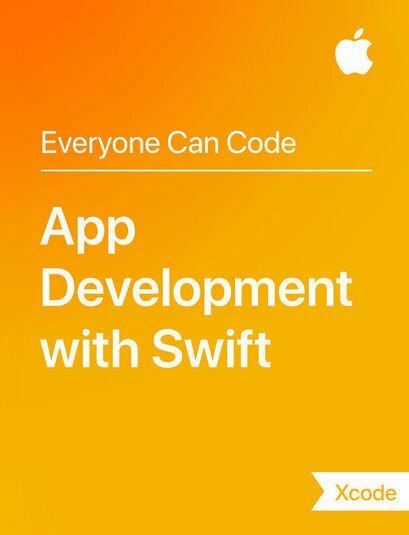 Swift is Apple's new programming language and the future of iOS and OS X app development. 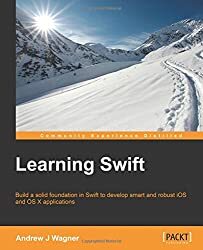 At its surface, Swift is easy to jump into, but it has complex elements that are critical to becoming proficient at turning an idea into reality. 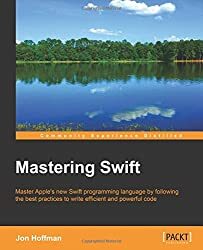 Develop the skills and confidence to dive passionately into creating compelling, maintainable, and elegant apps in Swift. 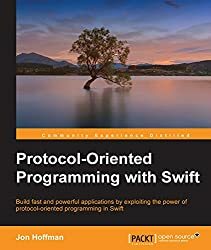 This book provides an approachable, step-by-step introduction into programming with Swift. Each topic is separated into comprehensive sections that are full of practical examples and easy-to-understand explanations. 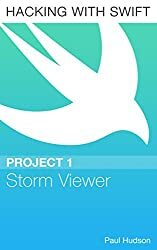 Each section builds on the previous topics to develop a comprehensive understanding of app development in Swift. It begins by giving an overview of the key features with practical examples and progresses to more advanced topics that help differentiate the skillful developers from the mediocre ones. It covers topics, such as variables, optionals, closures, generics, and memory management. In addition, this book also covers the art of programming, such as maintainability, useful design patterns, and resources for furthering your knowledge. This all culminates in writing a basic iOS app that will get you well on your way to turning your own app ideas into a reality. Andrew J Wagner is an independent software developer who concentrates on iOS development and backend web services and has a degree in computer engineering from Rensselaer Polytechnic Institute, New York. He has also been developing his own iOS apps through his company, Learn Brigade LLC, since 2008 and has experience working with and for large-scale companies and small-scale companies. He is passionate about using computers as a creative outlet and writing software that is beautiful in implementation, functionality, and experience.